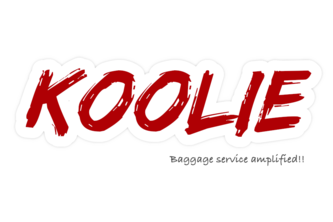 Koolie - Baggage Service Amplified! Who thinks it takes effort to collect your luggage after a long tiring flight? Well if you do, our app is for you! 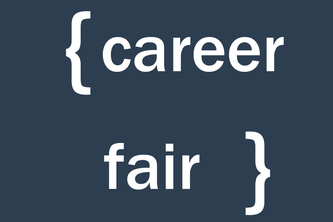 iOS application to assist applicants in preparation for career fairs and speaking to recruiters.